The internationally acclaimed Chinese State Circus is to return to the UK in 2017 after a break of three years returning to its roots in an innovatively spectacular new production – “DYNASTY”. Breathtaking in its simplicity, “Dynasty” projects into a contemporary setting an art form that has thrilled audiences for more than 2,000 years where low-tech everyday objects are transformed into hi-tech acrobatic equipment. Hurtling porcelain jars… dynamically spinning plates… balancing upon gigantic pyramids of tables and chairs framed by the delicate strands of silk supporting cascading aerialists. 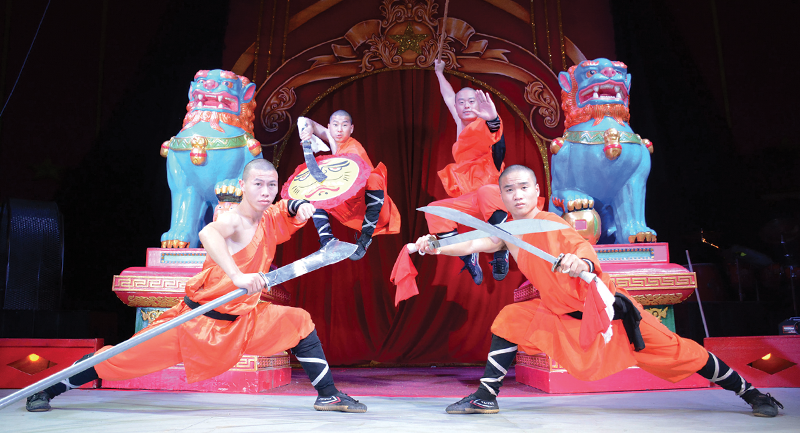 Stunning world class Chinese acrobats, aerial artistes and jugglers interact with the super-human physical skills and dexterity of the masters of martial arts – the legendary Shaolin Warriors. The nonstop action from start to awesome finale as thrill follows thrill is set to a soaring musical score accompanied by the rhythmic beats of Chinese percussion. Its outstanding acrobatic achievement that could until now could only be created video through special effects – yet performed live in front of an audience what seems impossible becomes a reality. It is what has earned the Chinese State Circus the accolade “incomparable”. The history of the Chinese State Circus spans 25 years when it was conceived by Creative Director Phillip Gandey who became the first Circus Director in Europe to obtain permission from the Chinese Cultural authorities to be allowed to tour a Big Top production of his own creation performed entirely by Chinese acrobats. Phillip has spent a considerable time travelling extensively throughout China to select the very best circus artistes who will not only be worthy of continuing the proud and unequalled tradition of acrobatic excellence in the Chinese State Circus but also be capable of raising the “incomparable” standards to even higher contemporary heights. 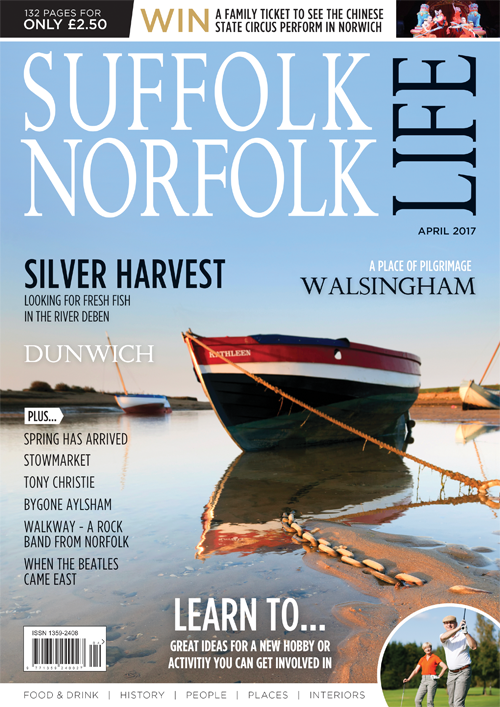 The closing date for this competition is 9th April 2017. *Day / performance of your choice subject to availability.